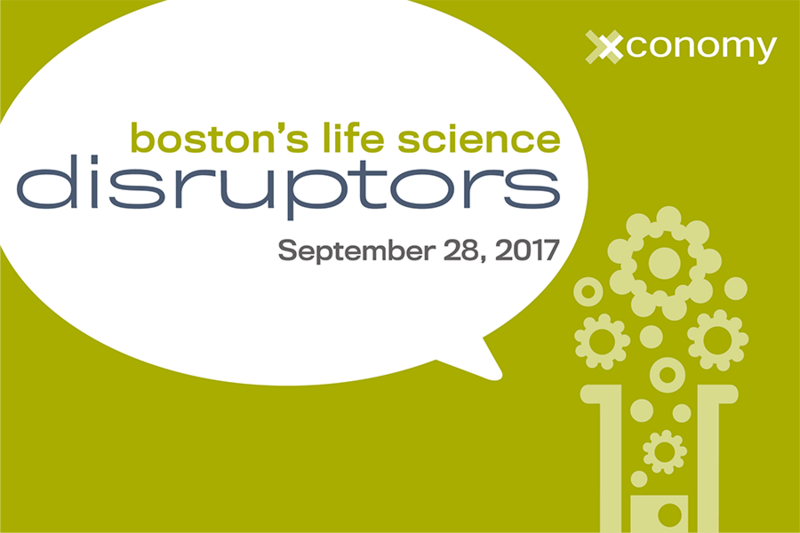 There’s just eight days left before Xconomy’s latest biotech event, “Boston’s Life Science Disruptors.” Don’t let the clock run out while you can still save some cash on a ticket. Next Thursday, September 28, we’re bringing together some of the key founders and investors behind three cancer drugmakers—Tesaro, Dragonfly Therapeutics, and IFM Therapeutics—that have each taken distinguishing, unusual paths. Join us to get a candid, inside look at these unique stories for insights you won’t find anywhere else. Don’t wait to register—our Procrastinator’s Special ends next week and it’s your last chance at a discount. You can find the full agenda for the evening here. This is an event you won’t want to miss, so grab your ticket today.